Another successful stroll through Fond du Lac’s farmer’s market this morning. I seem to have made a new Saturday morning routine. I swim for an hour at the Y then hit the market. It’s a nice little chunk of “me time”. 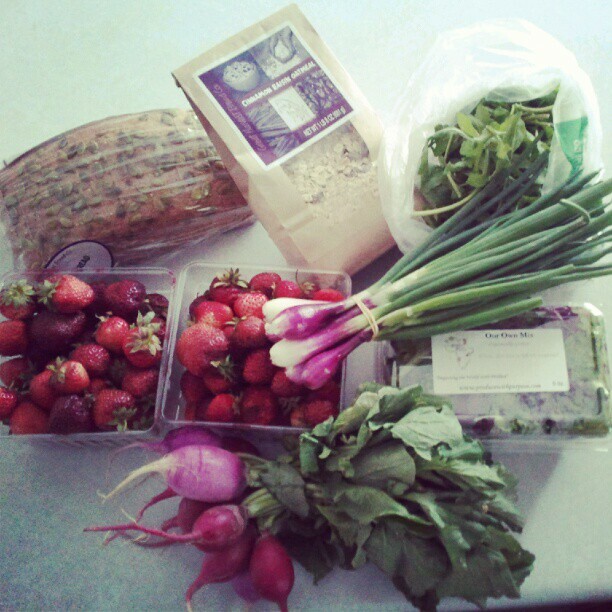 All the beautiful produce I’m starting to see makes me miss HighCross Farm. The last time I saw Steve and Kath Jeff was still alive. Time sure has flown. I loaded up on strawberries again since this will be the last weekend I will be able to get them freshly picked. I really wish strawberry season had a longer window, but I take what I can get. I have a strawberry/rhubarb buckle baking as I type. Recipe found here. Next week I might actually leave Fond du Lac and see what other city markets have to offer. I absolutely love farmer’s markets. 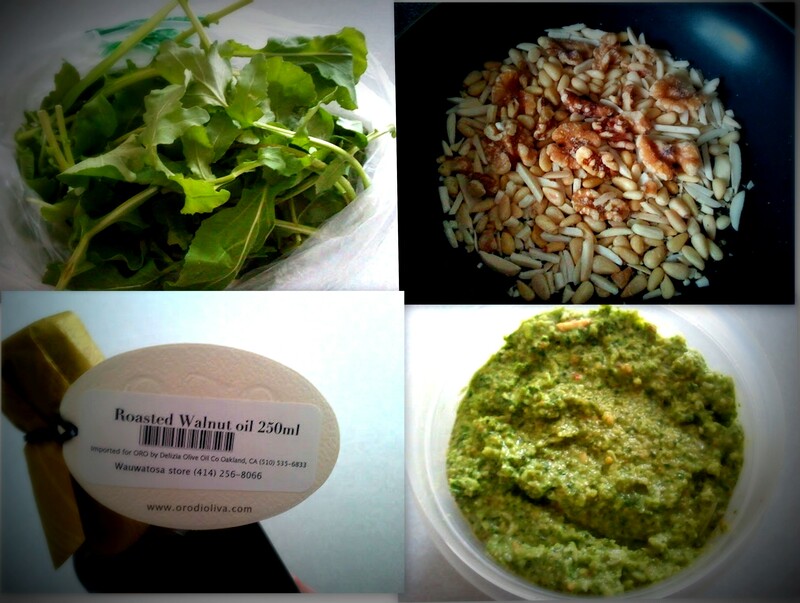 I love organic, homegrown, local stuffs. Last summer Jeff and I market hopped. Our favorites were the Sheboygan, Appleton and West Bend farmer’s markets. I am, however, starting to fall in love with Fond du Lac’s market all over again. I love the early market season. I love the hanging baskets, berries, lettuce and peas (just to name a few) the early season has to offer. 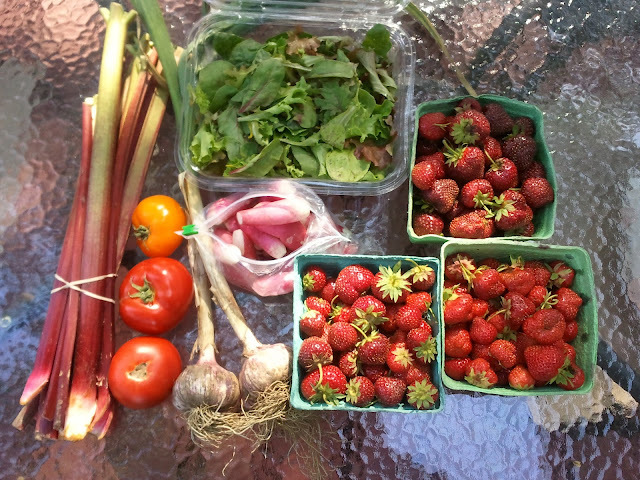 I plan on making weekly treks to area farmer’s markets throughout the summer. Why buy it at the store, when you can support local and know exactly where your food is coming from. If you never have, you should get out there and check out your local farmer’s market. Let me start out by saying I love sherbet. As a kid, my pick at the ice cream stand was rainbow sherbet. I love this sorbet/ice cream hybrid. I love how it’s creamy, yet tangy. I will never tire of sherbet. 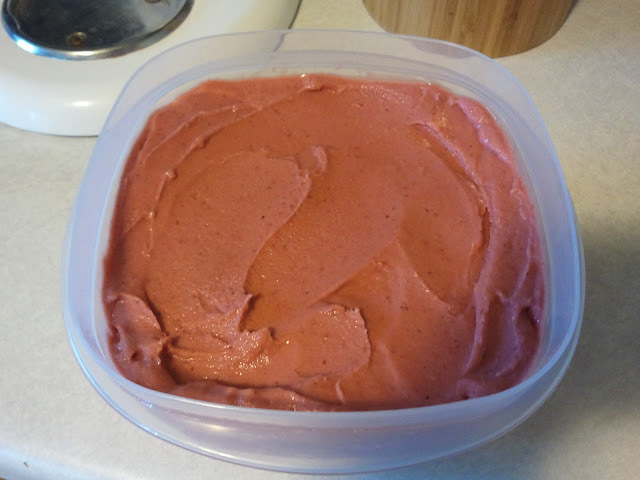 I knew I wanted to make something with my strawberries in the ice cream maker, but didn’t want traditional strawberry ice cream (not really a fan), and definitely didn’t want a sorbet (tends to get a little icy for my taste). Then it dawned on me…Sherbet! I had to scour the internet because I had no clue and found a few variations on how to make it. Some recipes were cream based, some milk and others buttermilk. Some recipes called for a ton of sugar or a boat load of lemon juice. I loved that all the recipes I found had no eggs involved whatsoever. I took a little of what I found online and threw in a bit of me. To get the tang I opted to use buttermilk (I made my own, more on that later), very little lemon juice. 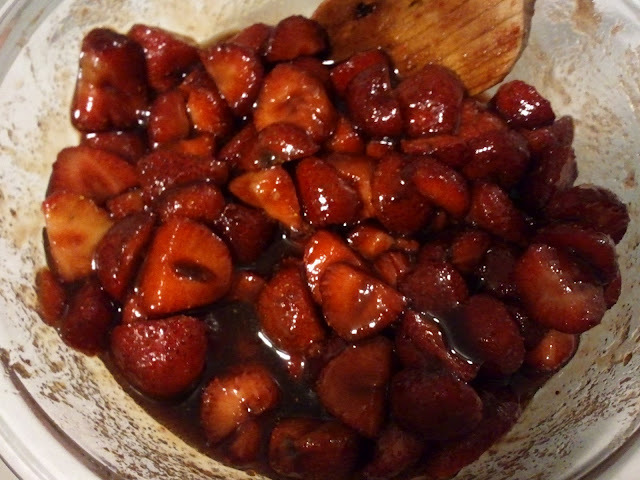 To up the strawberry flavor profile while still giving it tang, I used strawberry balsamic vinegar from Oro di Oliva. Side note: If you are ever in the Milwaukee area, Oro di Oliva is one of the best places to get oils and vinegars. It’s located in Wauwautosa, WI and well worth the trip. Pour the first two ingredients into a container and mix together. In a large measuring cup add 1 tablespoon of lemon juice or vinegar. Add the milk mixture until you reach one cup. Let stand for 5 minutes. This will give the milk mixture enough time to sour. In a medium nonreactive bowl (I used glass) add the berries, sugar and balsamic. Mix well and let sit for 30 minutes stirring occasionally. You will notice a lot of liquid will be pulled out. That’s ok! Once the berries have macerated, add them to a blender and add the lemon juice. Puree until smooth. Add the buttermilk and half and half, blend well. Strain mixture through a fine mesh colander into a clean bowl to get a good amount of the seeds out. You won’t get them all out and that’s ok. Cover mixture and let chill. I suggest you chill overnight. You will notice it’s a bit thicker and that’s a good thing. 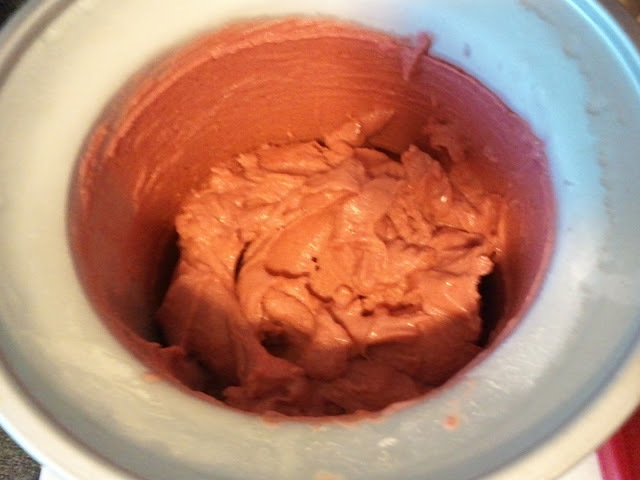 Once your mixture has chilled completely, add it to your ice cream maker and churn according to your maker’s instructions. Transfer your sherbet into a freezer safe container. Cover with a piece of plastic cling to prevent ice crystals from forming on top and let freeze until desired firmness. Enjoy! 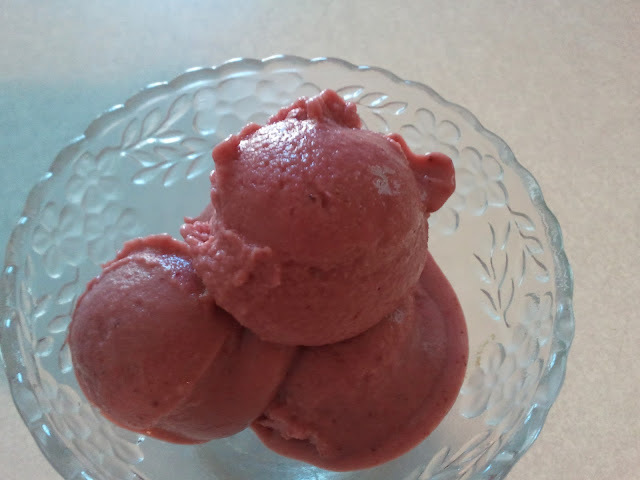 You will absolutely love the flavor of this sherbet. I am glad I have enough strawberries to make another batch. If you make this, send me an email tell me what you thought! I love this time of year. 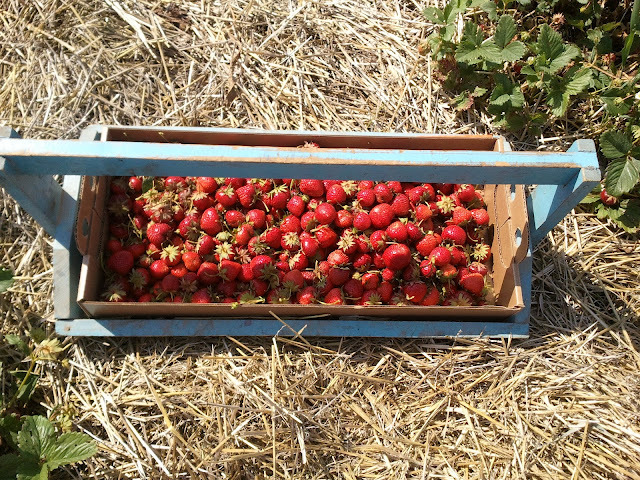 That short window of late spring/early summer that is strawberry season. 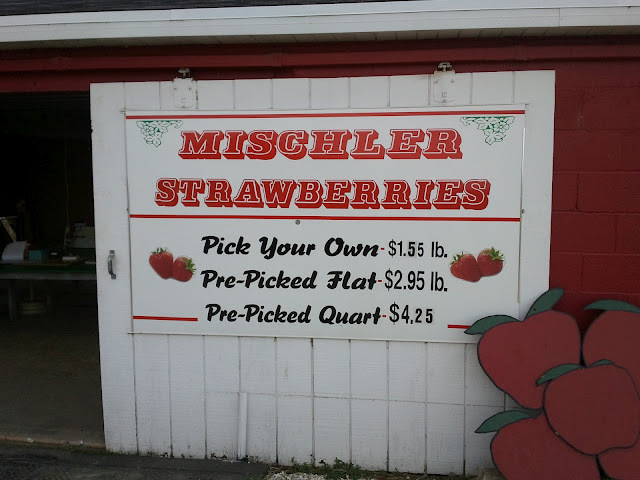 Jeff and I would always make a pilgrimage to Mischler’s Berry Farm right outside of Waupun, WI. He loved it there. The owner is a super nice guy and his berries are amazing. He would always come by and ask how we were doing. If they berries were to small for our liking, he was more than happy to move us to a different spot or help us find good ones. It was a bittersweet trip this year without Jeff, but well worth it. I even love the drive out to the berry farm. You have to cross the Horicon Marsh and the scenery is absolutely breathtaking. 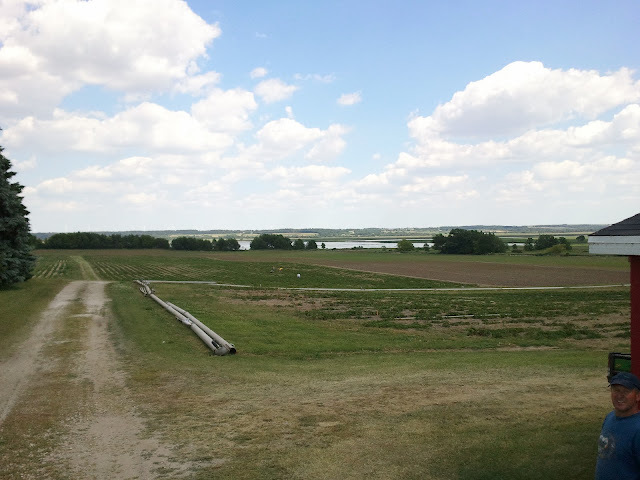 The farm sits atop a hill with seriously awesome views of the marsh. I used my time out in the strawberry fields to do some thinking, some grieving and make some future plans. I tend to do that a lot when I’m all by myself. The weather couldn’t have been more perfect and the berries were a good size for the first bunch of the season. I wound up walking away with a nice haul.